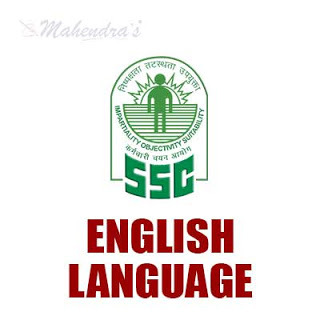 Mahendra Guru June 07, 2018 Adjectives For SSC CGL/CPO 2018, important English questions for SSC CGL/CPO, Important Questions for SSC CPO. As the Staff Selection Commission (SSC) has released the notification for SSC CGL 2018 Examination, we have started new classes for SSC CGL and here we are providing you the pdf of the "Adjectives For SSC CGL/CPO 2018 Part-2" Class held on our Youtube channel. You will be surely benefited with this pdf.